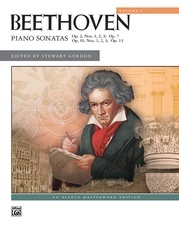 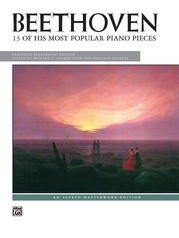 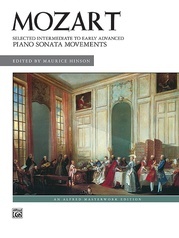 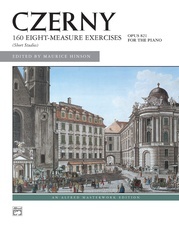 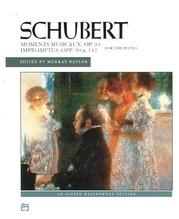 Franz Schubert was equally at home writing piano, vocal and chamber music. 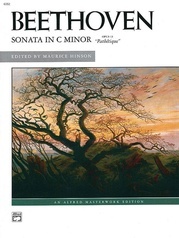 His unique style is characterized by great lyric beauty coupled with a bold harmonic vocabulary. 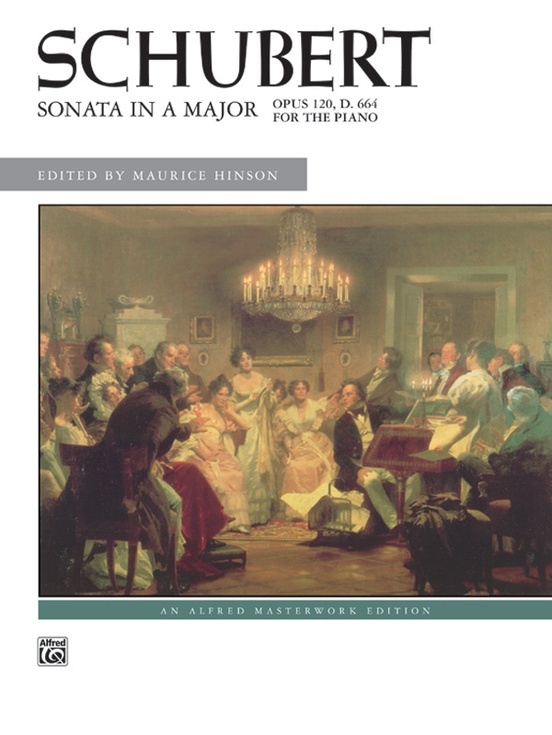 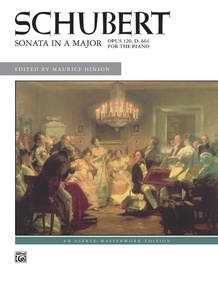 This sonata was written for the young pianist Josefine von Köhler during the summer of 1819, and features warm melodies and charming harmonies. 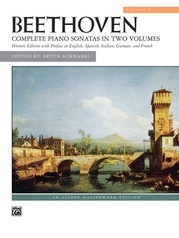 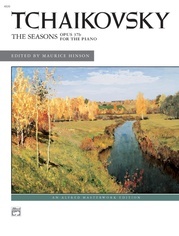 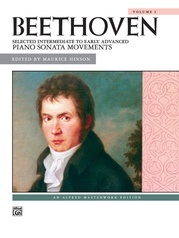 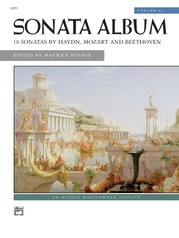 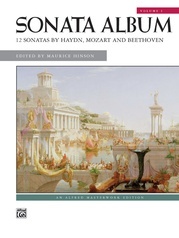 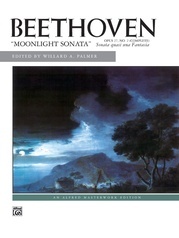 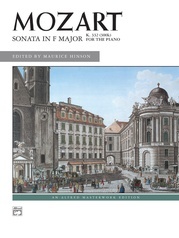 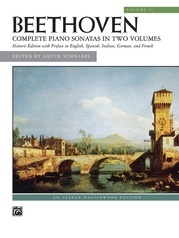 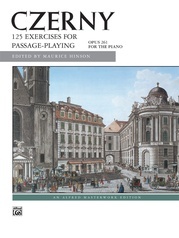 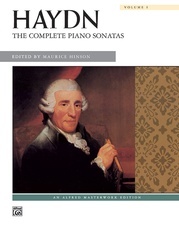 The autograph for this sonata is lost, and therefore this edition is based on the Sonaten für Pianoforte, originally published by Breitkopf and Härtel, Leipzing, in 1888. 24 pages.